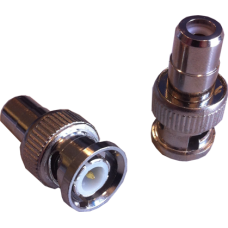 15 pin type TALLY connector for selected lilliput monitorsCompatible with:969A Series: 969A/P, 969A/..
5.8GHz Omnidirectional Antenna compatible with all Lilliput FPV type monitors including:Lilliput 664.. 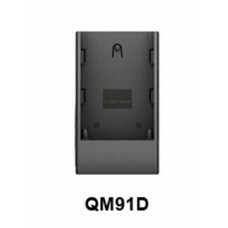 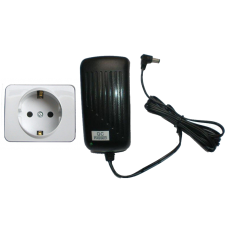 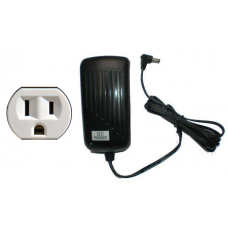 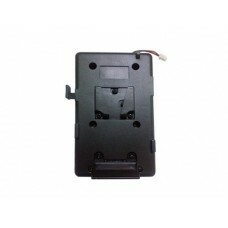 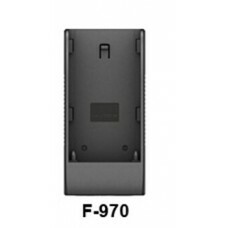 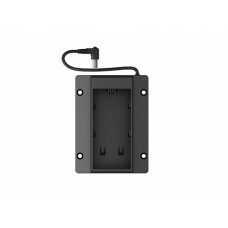 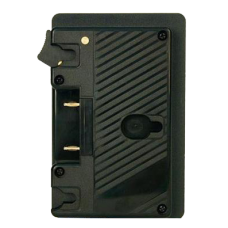 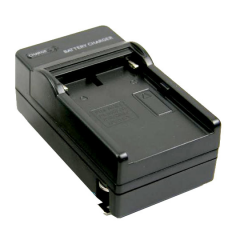 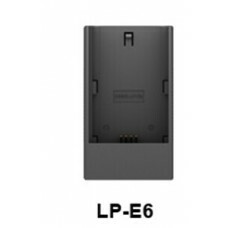 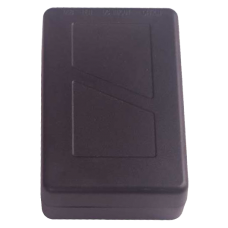 Battery charger for SONY type batteriesFit for batteries:SONY NP-F330 NP-F550 NP-F730 NP-F930Fit for..
A flight case designed for use with the Lilliput 663 or 664 monitors. 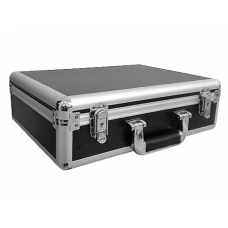 This flight case includes cut ..
A larger sized flight case designed for use with the Lilliput 969GL monitor. 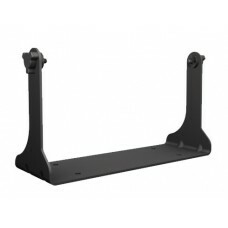 This flight case includ.. 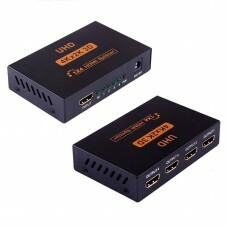 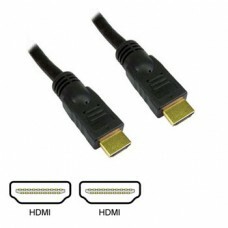 Pull Separated Audio from your HDMI Signal. 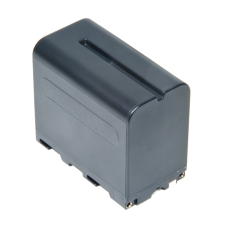 This neat little box allows for the extraction of a.. 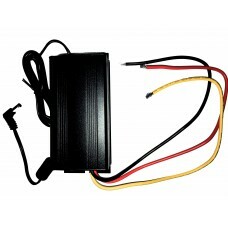 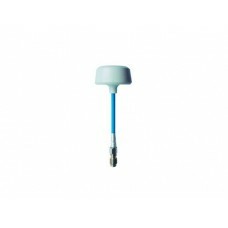 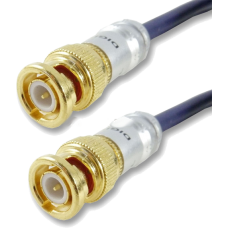 This compact splitter unit allows you to connect the output from a single High Definition sourc.. 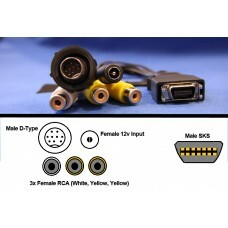 Proprietary cabling for some monitors on the Lilliput rangeThis breakout cable features an SKS head .. 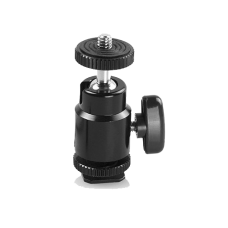 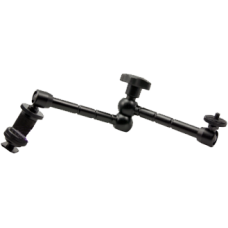 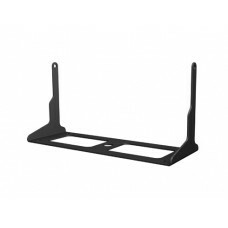 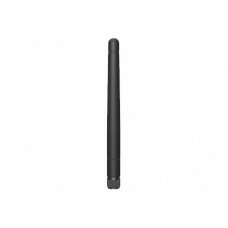 Replacement 5.8Ghz aerial for the Lilliput FPV monitor series.Compatible with:Lilliput 664/WLilliput.. 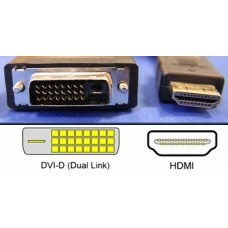 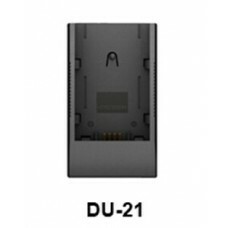 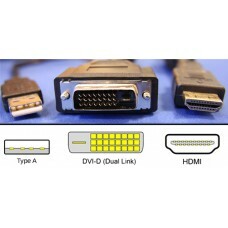 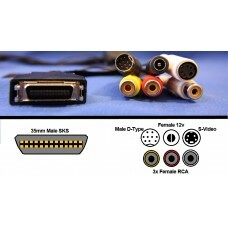 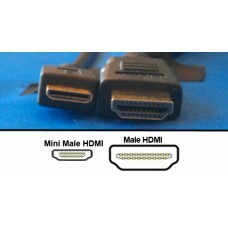 Proprietary cabling for HDMI monitors from Lilliput.This cable features the an HDMI head (monitor si.. 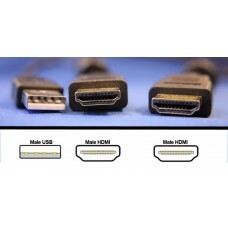 Proprietary cabling for HDMI touchscreen monitors from Lilliput.This cable features the an HDMI head..
Cabling for HDMI touchscreen monitors from Lilliput.This cable features a standard size HDMI head to.. 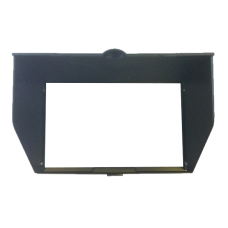 Proprietary cabling for HDMI touchscreen monitors from Lilliput.This cable features the standard HDM..
Anti glare screen protector film for Lilliput field monitors. 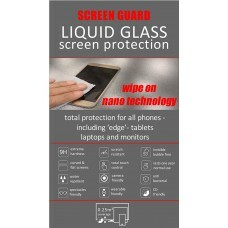 This anti-glare screen protector can r.. 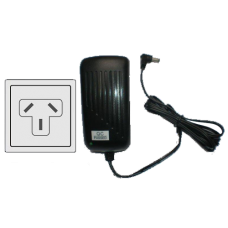 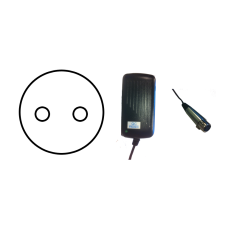 Spare remote control for Lilliput MonitorsPlease specify the model of monitor at Checkout comments s.. 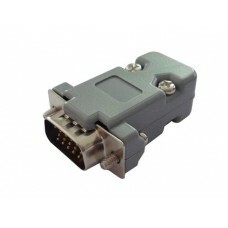 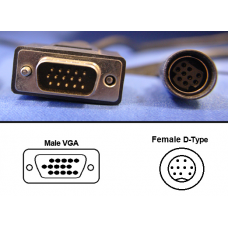 Proprietary cabling for VGA monitors from Lilliput.This cable features the 9 pin DIN Female connecto.. 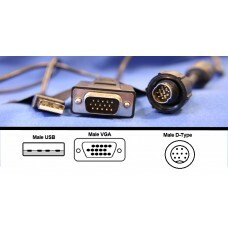 Proprietary cabling for VGA touchscreen monitors from Lilliput.This cable features the 9 pin DIN Fem.. 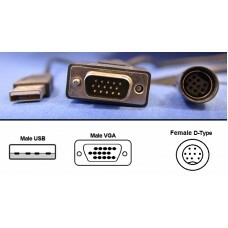 Proprietary cabling for VGA touchscreen monitors from Lilliput.This cable features the 9 pin DIN Mal..
DC 12V 2800 mAh Lithium-Ion rechargeable battery. 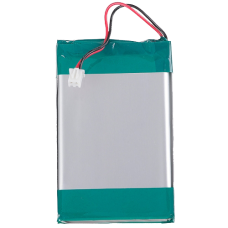 Pocket-sized and lightweight battery power. 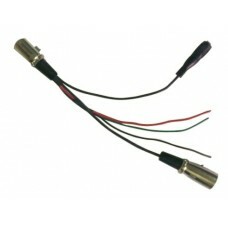 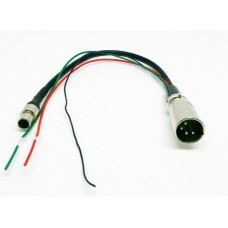 ·..
Miniature XLR adaptor cable for TALLY and power connector - compatible with the TM-1018 series monit.. 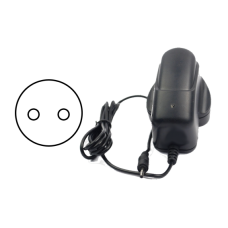 This moulded 5V supply comes as standard in Lilliput USB monitors and is compatible with said units..
Cigarette lighter adaptor to allow voltage step down to 12V from 16V to 30V vehicle systems.. 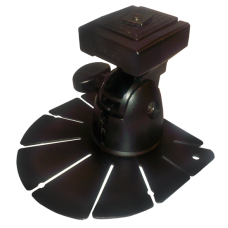 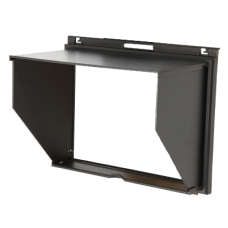 This 5" sunshade is a direct replacement for the sunshade in the 569GL Lilliput monitor.. 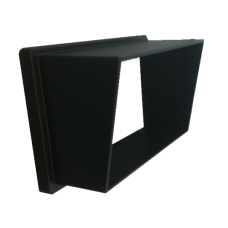 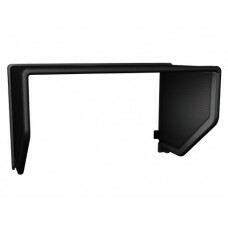 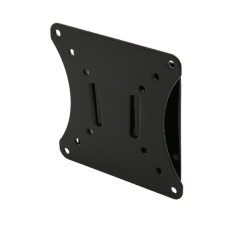 This 9" sunshade is a direct replacement for the sunshade for the 969 Lilliput monitor.. 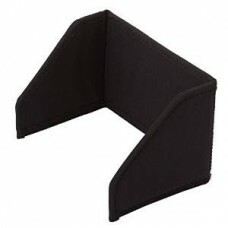 Need a sun shade for your Liliput monitor? 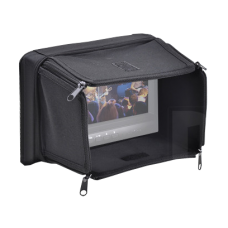 The 7" Velcro Sunshade is a handy addition, and comes in ..
A new innovation in screen protection, the Wipe Systems Nano Protector is a wipe that you apply to y..
XLR Power & TALLY Cable For Lilliput Monitor 663 Series.. 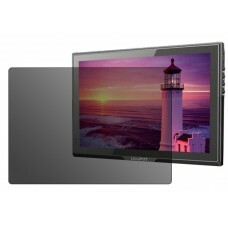 Please note: this LCD frame does not include the LCD. 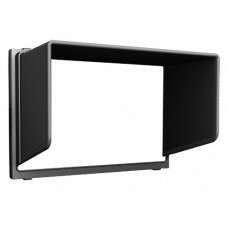 The monitor supported for use with the Bybyte .. 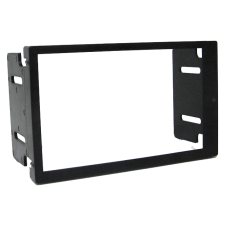 Please note: this LCD frame does not include the LCD. 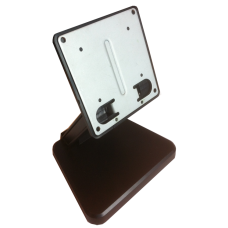 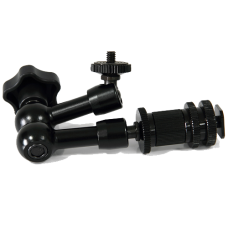 The monitor supported for use with the Liymo M..